Respond. Retain. Renew. Refer. Repeat. 60% of a successful MSP’s growth should be coming from within. Your current client base is a phenomenal resource to tap into because you already have a relationship with them, but how can you create even stronger client relationships? Growing your MRR can be challenging, but preventing loss and tapping into your base are two of the easiest ways to maintain and grow your business. How easy is it? You simply have to ask! We’ve partnered with Nex.to to offer MSPs a brand new service: a simple one question survey followed by an immediate telephone response from our team. 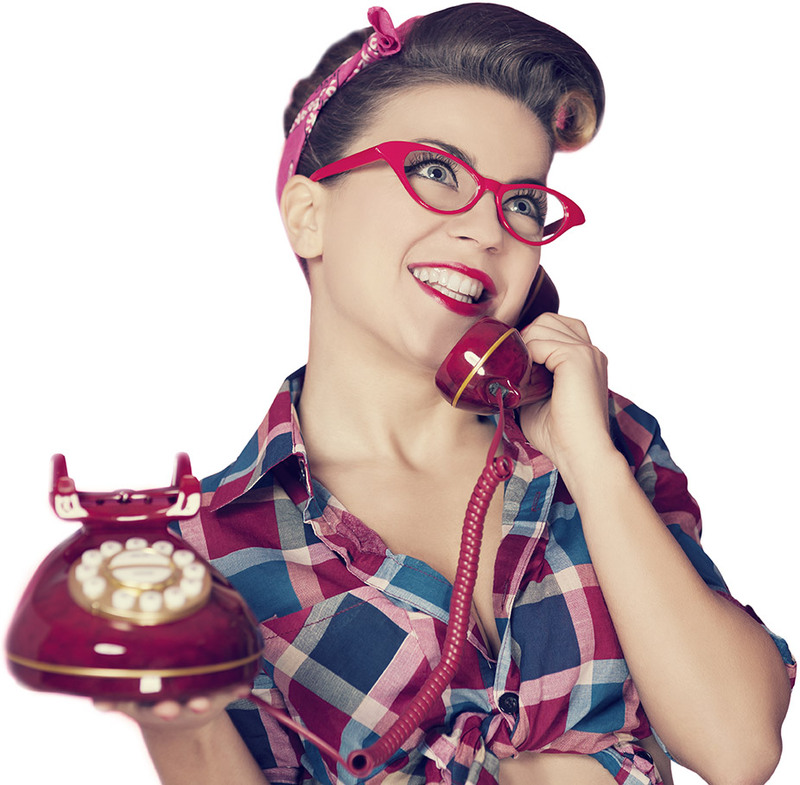 When the results are favorable, your clients get a call thanking them for their business. When they’re not happy, they’ll get an immediate call asking how you can fix things or make them better net time. And if they never reply to the surveys, we’ll call them to ask them how you’re doing! On a quarterly basis we will connect with a set number of your clients, interview and audit your performance, and report back to you where your team is doing great and where you need improvement. We will identify your happiest clients and work with them to create amazing testimonials and case studies! The icing on the cake? We’ll ask for referrals and schedule your first sales meeting with those warm leads! Then? We’ll ask THOSE warm leads for referrals of their own, creating a powerful sales referral engine for your MSP. Happier clients that buy more, stay longer, and provide you with a steady stream of warm referral leads. Our new offering is a modular program. It can feed into the sales prospecting programs we already offer, or run as a stand alone service. Implement one offering, or use them all. Learn more about this service by emailing hello@managedsalespros.com or calling us at 1-844-466-6264, or fill out the form provided here!